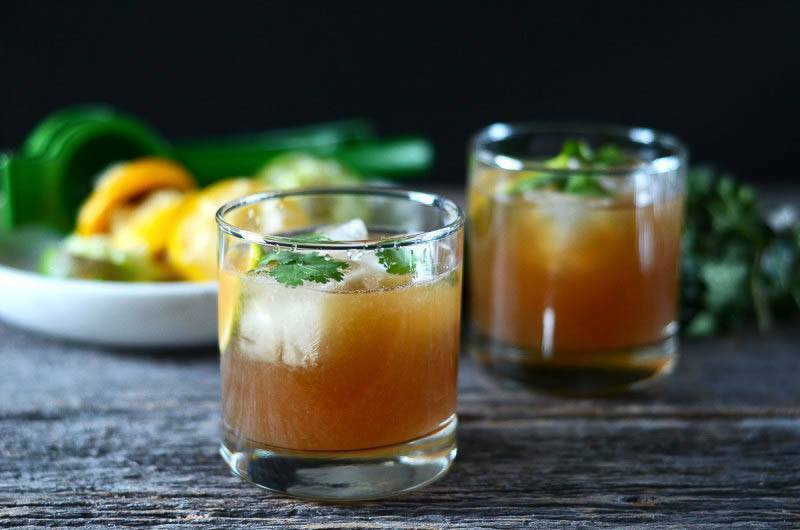 25 Cocktails to Celebrate Spring! 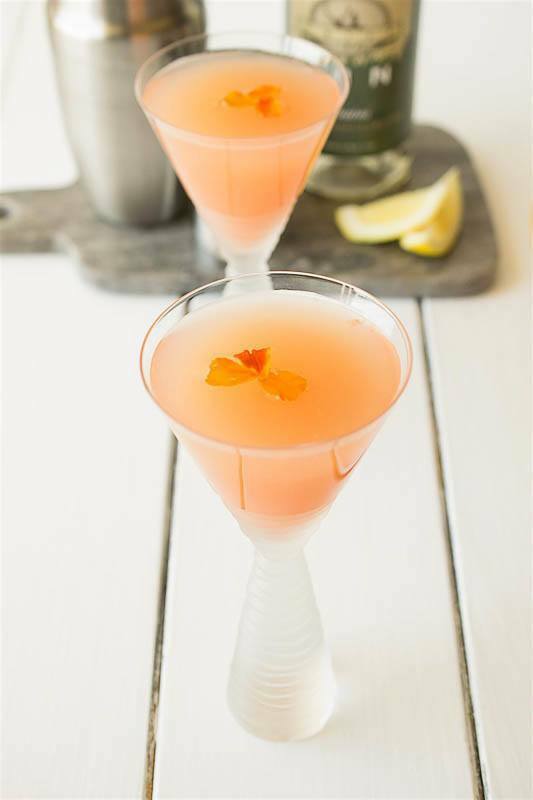 Spring Cocktails to Enjoy! March 20, 2016 February 26, 2019 - The 'Noms. 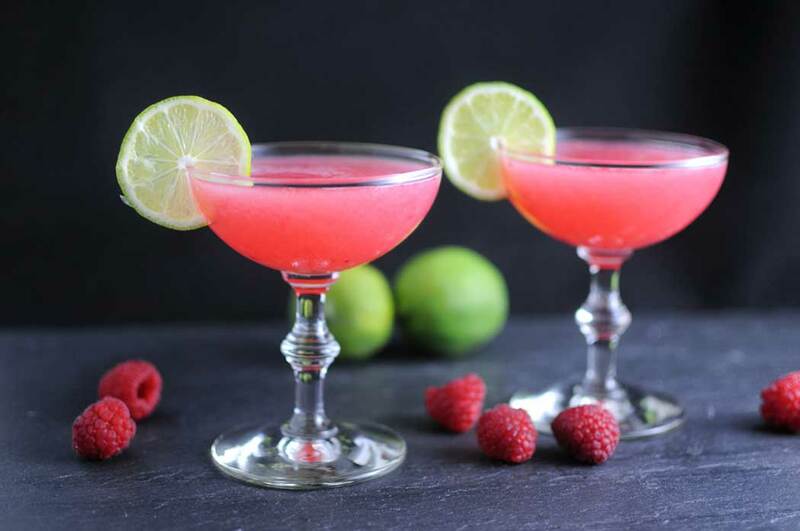 Some great spring cocktails to celebrate the warming weather! Those first warm days of spring always feel so wonderful, the warm sun, twittering birds and spring plants bursting into flower makes you want to sit outside and just enjoy shaking off the winter doldrums. 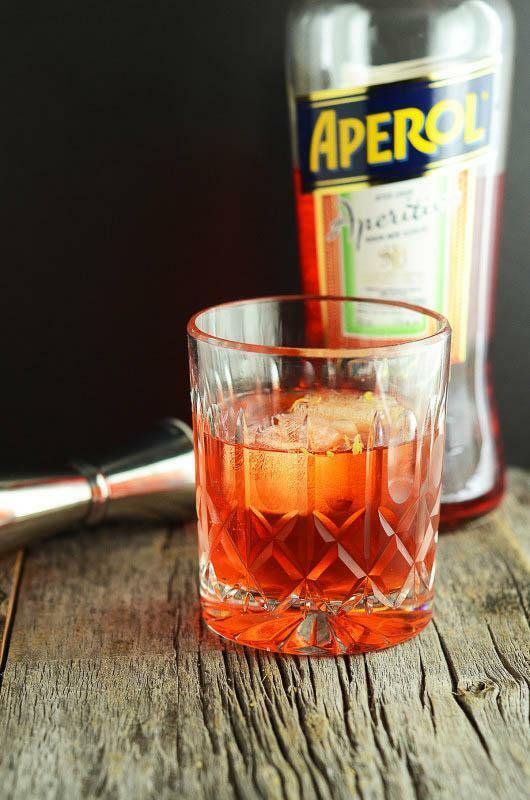 What better way to celebrate these glorious days than to get the deck chairs out and sit in the patio sipping on a wonderfully crafted cocktail? 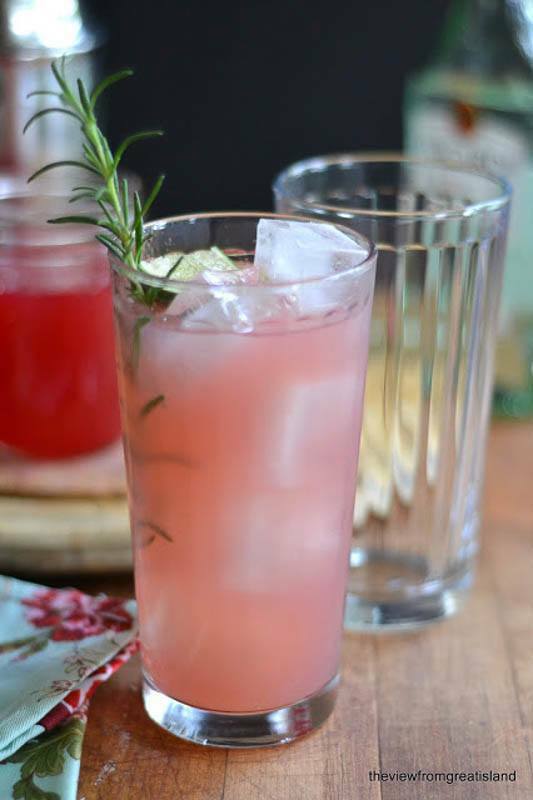 We gathered up 25 spring cocktail recipes from our recipes and those of our blogging friends to share with all of you! Get on out there and celebrate spring! Check out these three pages of great cocktails! Cheers! Don’t forget to check out the rest on the following pages! These are the prettiest drinks I have ever seen! 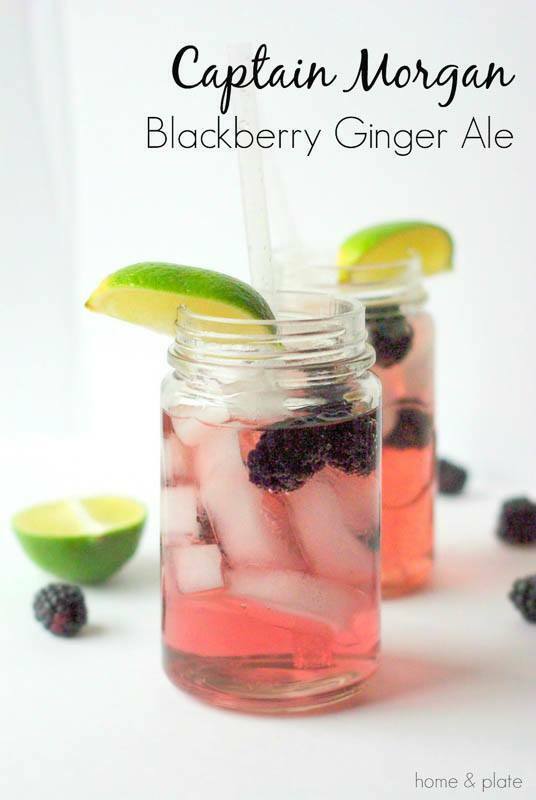 The Captain Morgan Blackberry Ginger Ale is on my wish list for Friday night! Just have to get through this week! These all looks amazing! 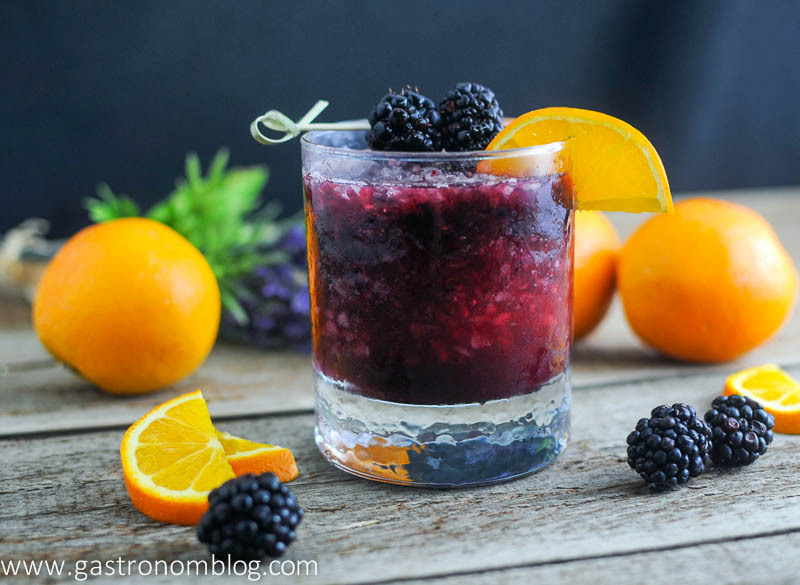 Such a great collection of drink recipes! your drink selections are always on point. I love the colors and ingredients in these. It is probably a good thing you didn’t publish this while my kiddos were on Spring break 😉 I have pinned to for frequent future referencing however. Ahhh…this is such a tease! Can’t wait til the end of June when this baby will be out of my belly and I can enjoy one (or five) of these. 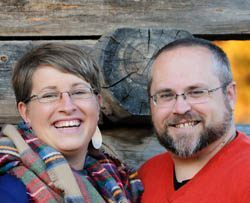 Keep it bookmarked, motherhood might make you need it! These are so fun and colorful! I think April Showers would be one of my top picks! I want to try ALL of these. They all sound AMAZING! Captain Morgan Blackberry Ginger Ale? Yes please! These look delicious! I am going to give the Rhubarb Spring Fling a try. I’m so happy it’s Spring! I would take ANY of these to celebrate! This sound fabulous! All these tasty cocktails make me want to have a spring event. 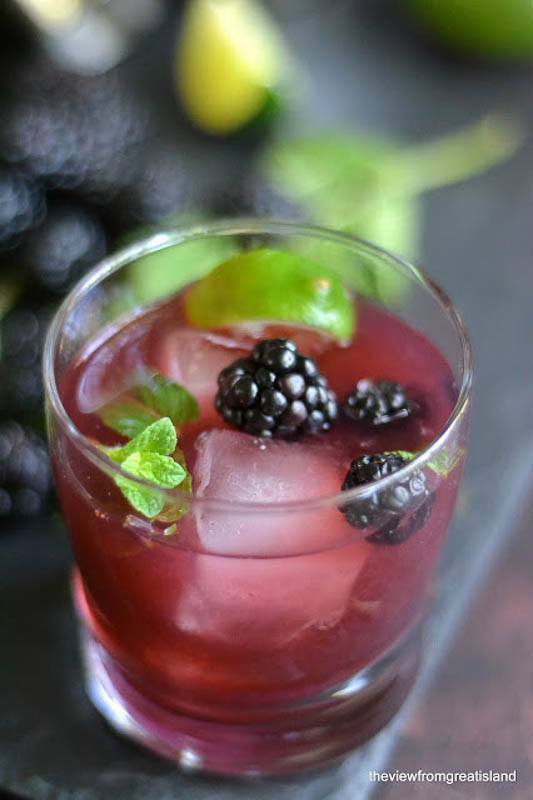 The blackberry mojito and the apricot ginger bellini sound amazing. Wow that’s a great collection and will keep me going through spring and beyond. Thanks for including The Baylon. I’ve missed that guy over the winter. They all looked so amazing! We are going to have a big list of cocktails to try! Definitely saving this as a reference. I love your new layout!! 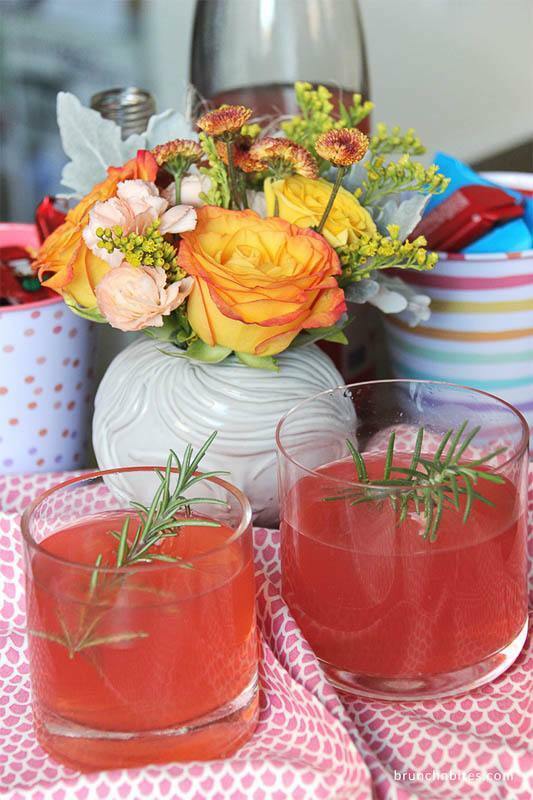 What a perfect collection of spring cocktails. 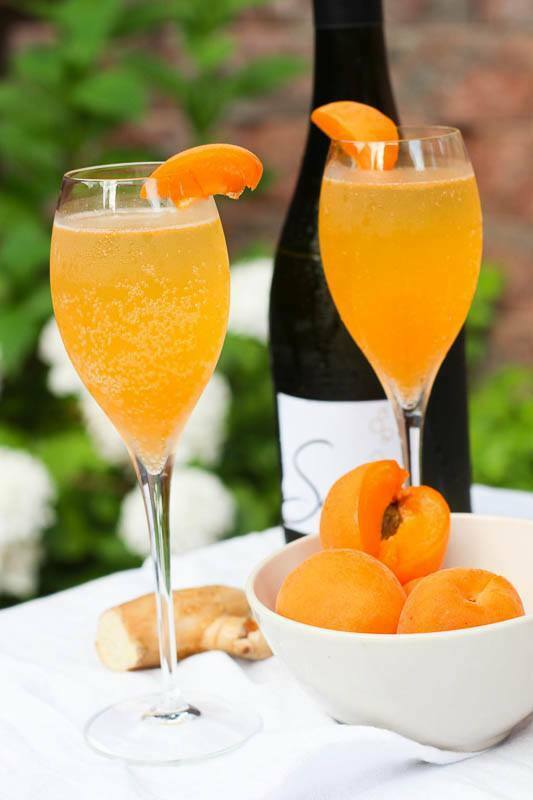 That Apricot Ginger Bellini would be perfect Easter Sunday morning!